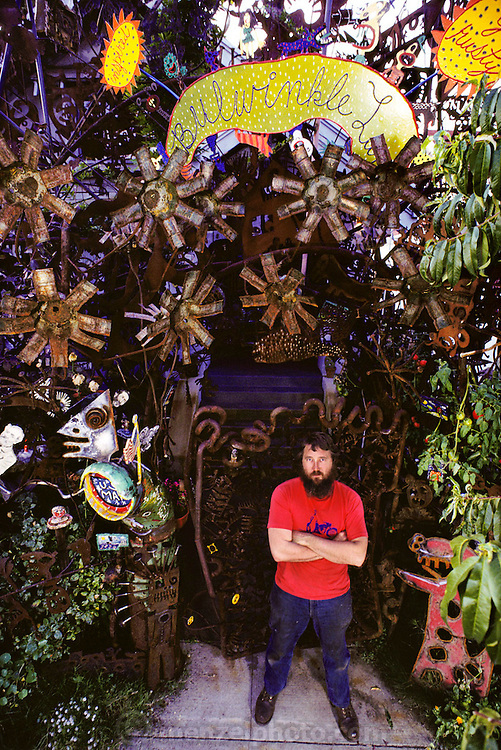 Artist Mark Bulwinkle at his home in Oakland, California, USA. MODEL RELEASED. USA.